Texas is set to receive another $788 million stemming from the 2010 Deepwater Horizon explosion and oil spill under a settlement between BP, the federal government and five Gulf Coast states. BP will pay a total of $20.2 billion in damages and penalties under the agreement it forged with the federal government and Alabama, Florida, Louisiana, Mississippi and Texas – resolving all state claims against the company for its role in the disaster, which killed 11 people and spewed millions of barrels of oil into the Gulf of Mexico. Environmental groups welcomed the news. “This funding is crucial to keeping the Gulf’s essential habitats — its wetlands, coastlines and deep ocean ecosystems — healthy and thriving,” Laura Huffman, director of the Nature Conservatory’s Texas chapter, said in a statement. BP will pay $5.5 billion in federal Clean Water Act fines over 15 years – $4.4 billion of which will fund Gulf-wide projects in the state’s federal RESTORE Act plans. More than $400 million of that money will flow to Texas. BP will pay about $8.8 billion (including about $1 billion already paid for “early restoration projects") over 15 years for natural resources damages under the federal Oil Pollution Act. Some $238 million from that pot will directly benefit restoration in Texas. BP will pay $4.9 billion over 19 years for economic damages to the states, including some $150 million for Texas. 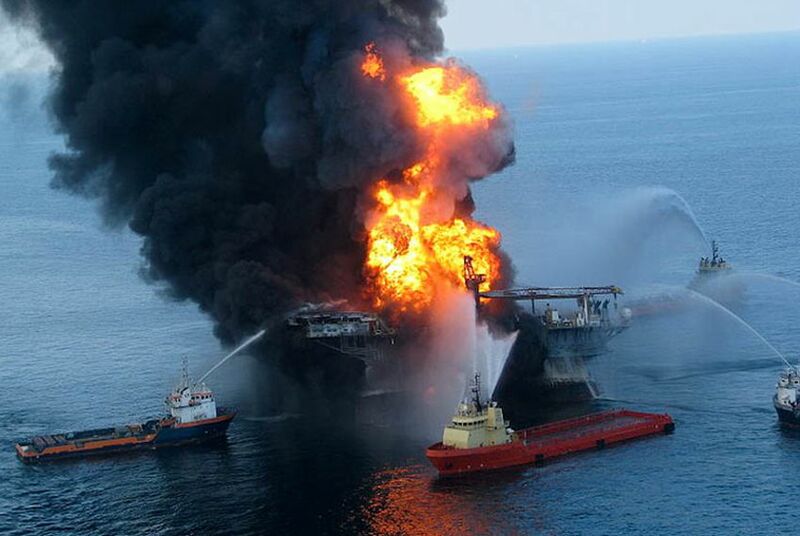 BP will pay up to $1 billion to resolve claims by more than 400 local governments across the Gulf. For Texas, the agreement completes a series of settlements that had already yielded some $275 million for state restoration projects, including, last year, the largest conservation land purchase in Texas history – some 17,000 acres of undisturbed coastal prairie in Calhoun County. Some of the Texas money will flow to two “Centers for Excellence,” university consortiums. The University of Houston leads one consortium, which focuses on offshore energy development, including research and technology to improve the sustainable and safe development of energy resources in the Gulf of Mexico. Texas A&M University-Corpus Christi leads the other consortium, which has similar goals, including research related to sustainability, restoration and protection of the coast and deltas. Larry McKinney, who leads that center, said several projects are already underway, thanks to money from earlier settlements. That includes an effort to create the largest Gulf of Mexico data and information system. Disclosure: BP, the University of Houston and the Texas A&M University System are corporate sponsors of The Texas Tribune. A complete list of Tribune donors and sponsors can be viewed here.